His photography has been featured in magazines and used by the Missouri Division of Tourism. 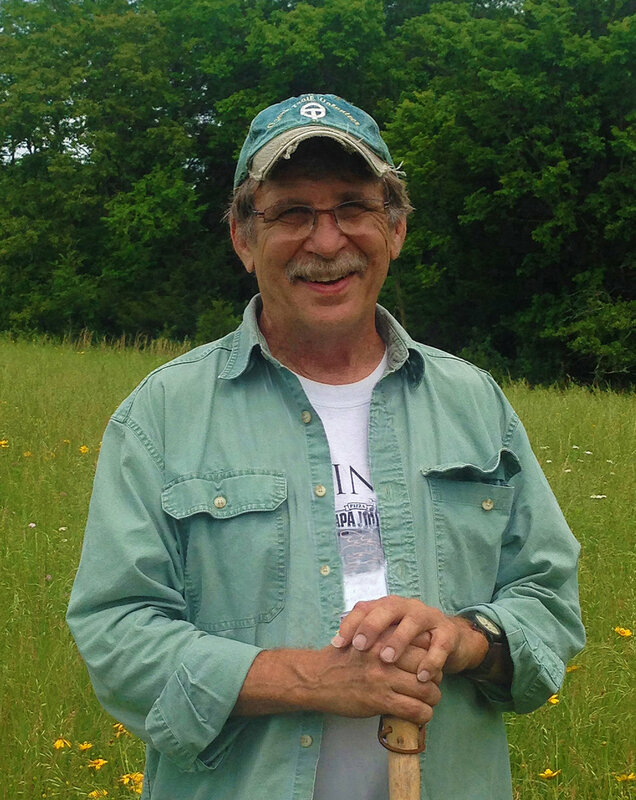 Don is a member of the Ozark Trail Association and an Adopt-A-Trail volunteer. Originally a contract photographer for the U.S. Army, he changed careers to include landscape photography and landscape designing. Fortunately, he has successfully combined his education in photography and horticulture to have the best of both worlds. Both his photography and landscape vocations keep him outside and close to nature. “It has been a joy and an honor to be able to share nature through my photography,” Don states.